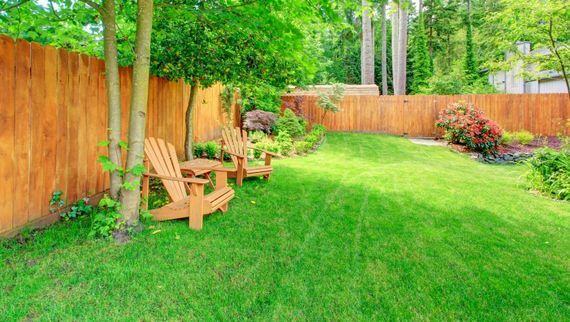 Spend time relaxing in your garden after our skilled team have mowed the lawn, cleared any leaves and removed any waste. Accommodating all your requests, we can do anything from laying turf to a complete garden design. 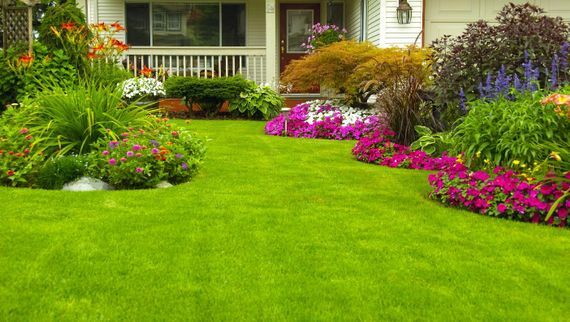 Available for all domestic and commercial customers including homeowners and letting agents, our garden design and waste removal services are perfect when you want to uplift your property’s garden. Our general garden maintenance service includes tidying the garden, mowing the lawn, trimming the bushes, weeding and much more. This competitively priced service is available for all homeowners, letting agents and the estate management sector. Plus, as part of our bespoke service, we provide an unrivalled garden design service which includes giving you advice on what will work well in the space. Perfect for gardens that require some care and attention, our refurbishment service consists of renewing and refreshing the outside of your property. 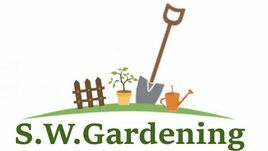 Look to our experts when you need any advice or guidance regarding how to uplift and revitalise your garden. Plus, our dedicated team are available on a weekly, monthly or yearly basis to ensure its refreshed appearance is maintained. 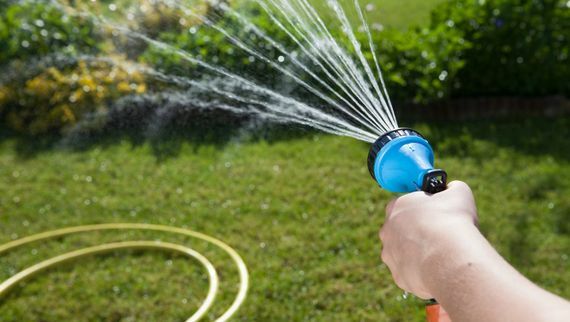 In addition to offering free advice, we also provide free consultations when you enquire about any of our garden services. To arrange your free consultation, please contact us at the earliest convenience. Contact our proficient team in Poole, Dorset, to find out more about our garden design and waste removal services.